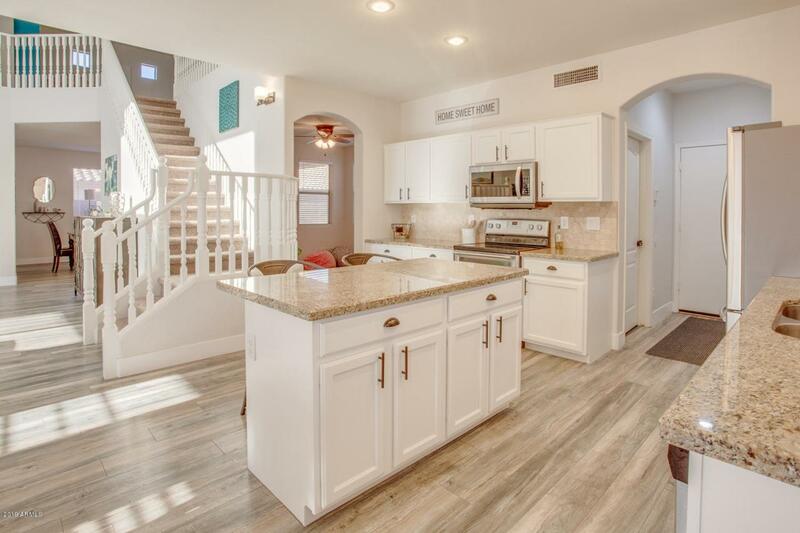 Stunning, Move in Ready, and Remodeled Chandler home in the desirable Sun Groves Community. 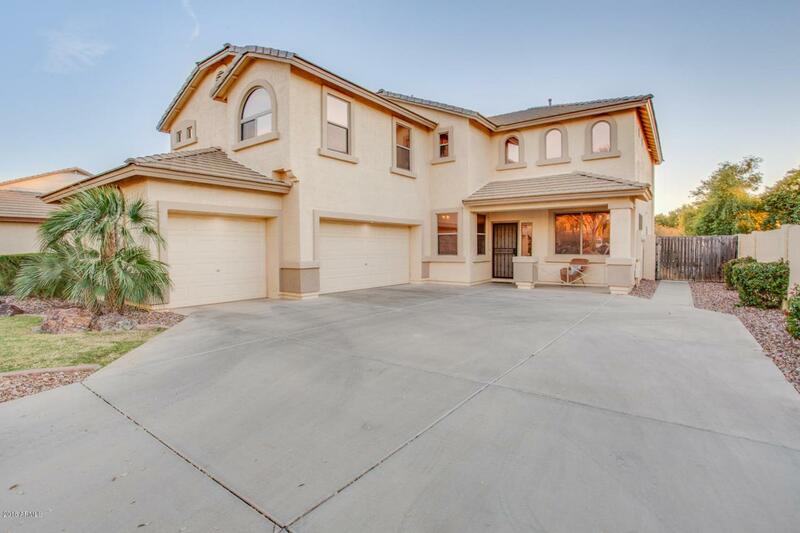 The Floor-plan is both large & functional with 5-bed, 2.5 baths, a large loft & flex space. The Impressive Kitchen features beautiful white cabinetry, granite countertops, Island, and new Stainless-Steel Appliances. The large Family Room has soaring vaulted ceilings and large picture windows that drench the home in natural lighting. 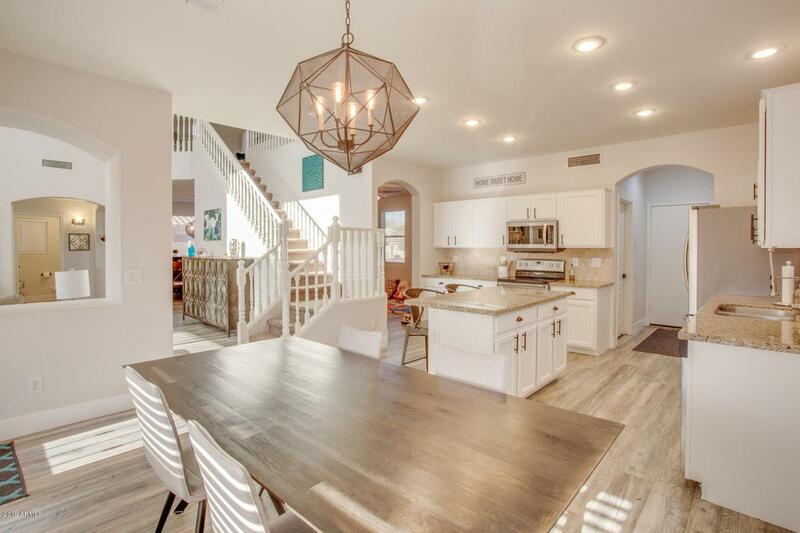 The home has been tastefully updated throughout with items such as engineered wood flooring, light & neutral designer paint, new trim carpentry, and new electrical & plumbing fixtures. 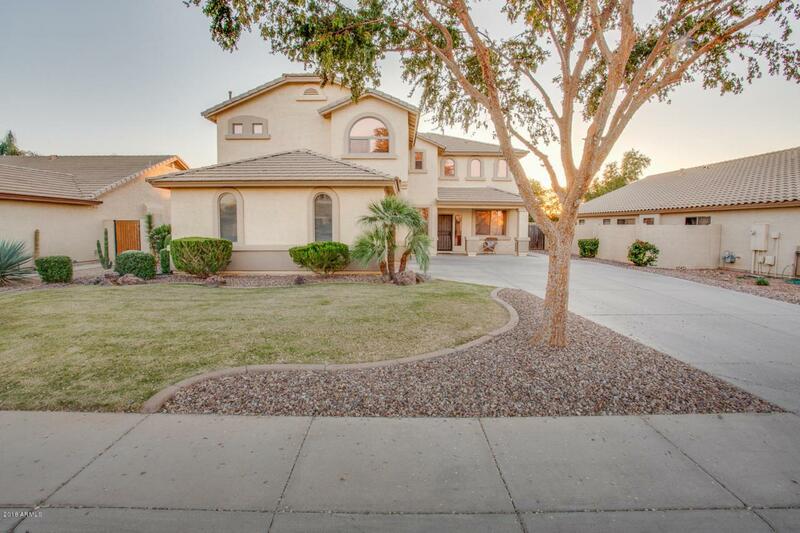 Great location that is just minutes from shopping, dining, and world class Chandler-Schools.